The Mandara Spa: Experiencing The Art of Relaxation + Giveaway! And so our experience begins! 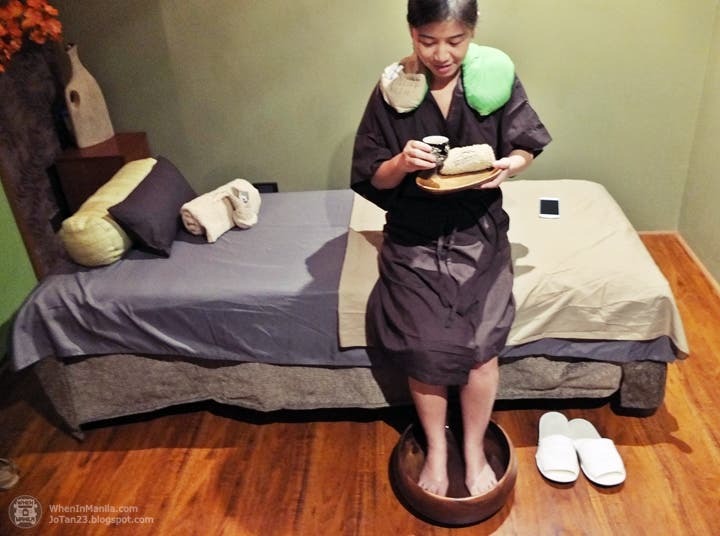 Jo Tan got to experience Mandara Spa’s Signature Ritual, a must-try when you are a first timer at this spa. It is a customized body ritual with relaxing and healing strokes combined with their own blend of healing olive and all-organic aromatic oils. She also got to try having her foot relaxed with their foot reflexology massage. Davis got to try a full body scrub, wrap, and massage– a great treat for a body that has been tired the whole week. This is definitely one This is a full package of cleansing and relaxation that must be experienced. 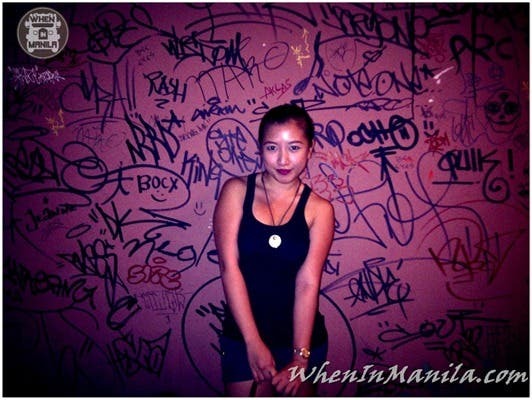 To be honest, these photos are just a glimpse of the hour-long experiences they had. Imagine being treated this way for an hour! It is indeed an experience worth coming back to. 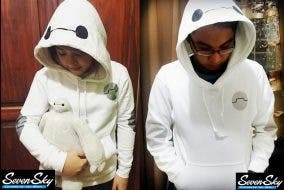 Seven Sky PH: Baymax Hoodies, Band Shirts and Fandom Shirts Galore!